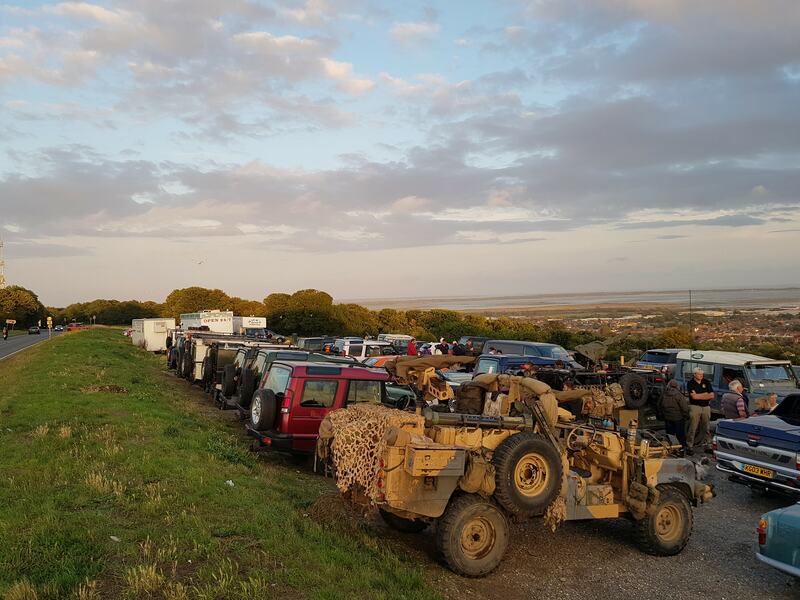 A popular social gathering on Portsdown Hill, just off the A3, at the immensely scenic parking spot and burger van, with great views of Portsmouth and indeed half of the south coast on a clear day. Everyone’s welcome, come along & say hello – whether you’re a current club member or just want to find out what we’re about. Mick’s Monster Burger is located just off the A3 on Portsdown Hill Road (B2177) overlooking Portsmouth.